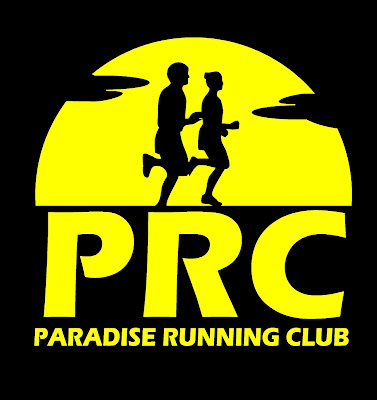 Matthew Power set a course record of 15:33 at Saturday's Paradise Five & Dime 5k event, with Jennifer Murrin first in the ladies race in 18 minutes flat. Colin Fewer won the 10k race with a course record of 32:17 while first place woman was Jennifer Barron in 39:52. Pictured are Kevin Pardy and Maria Chafe, the oldest and youngest medalists in the race!